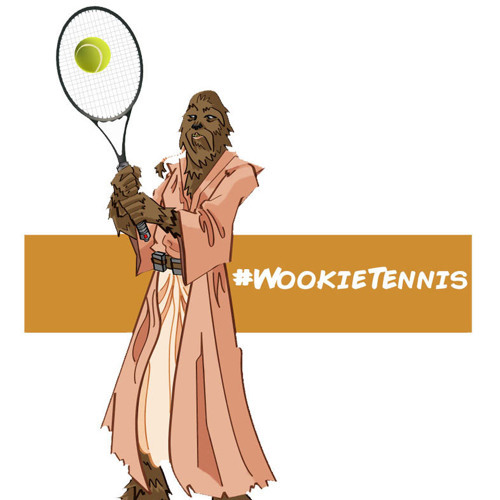 We are Wookie Tennis! A show in which we discuss the film and television news of the week, and occasionally go on unrelated tangents. We like to talk about all sorts of movies, but mostly Alien!